Because of this loyalty program partnership, motorists now have more reasons to choose Caltex. Customers can save more on fuel costs when they purchase Caltex with Techron plus the five benefits of maximized power, improved fuel economy, lower emission, smoother drive and reliable performance. Customers can avail of this benefit by signing up for RRC membership at any Robinsons stores for P150 only. 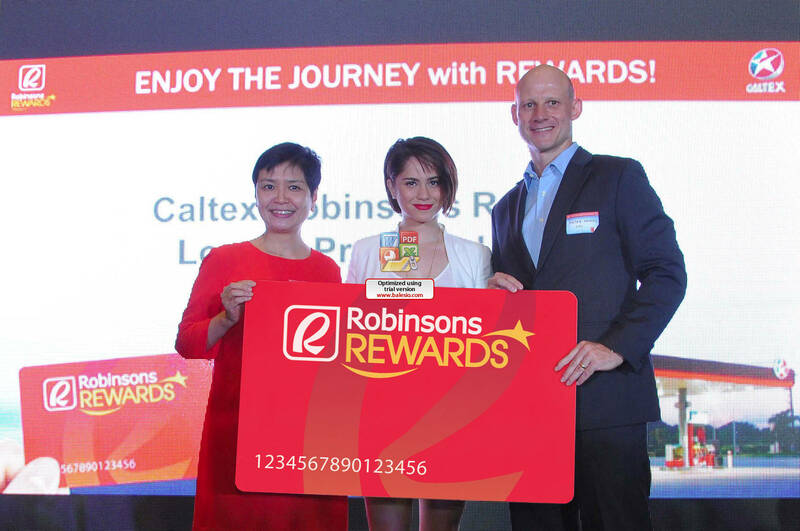 For more details regarding the new loyalty program, visit http://www.caltex.com.ph and https://www.facebook.com/RobinsonsRewardsCard.